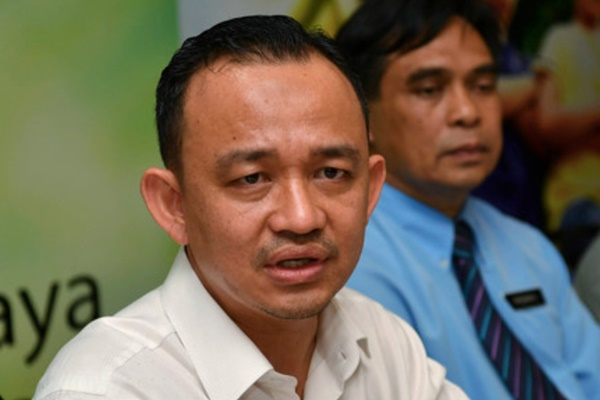 KUALA LUMPUR: All 111 schools in Pasir Gudang, Johor, have been ordered to close effective today until further notice, said Education Minister Dr Maszlee Malik. Maszlee in a statement tonight said the action was based on current situation and information received from the State Disaster Management Committee. “Accordingly, all students, teachers and staff of the affected schools are not required to attend school until the situation is fully restored. “The Education Ministry has requested that all parties to take precautionary measures and adhere to the directives from the authorities, from time to time,” he said. Thus far, 506 people sought treatment including 166 being hospitalised while nine were placed in the Intensive Care Unit (ICU) following exposure to toxic fumes from chemical waste dumped into Sungai Kim Kim in Pasir Gudang last Thursday.